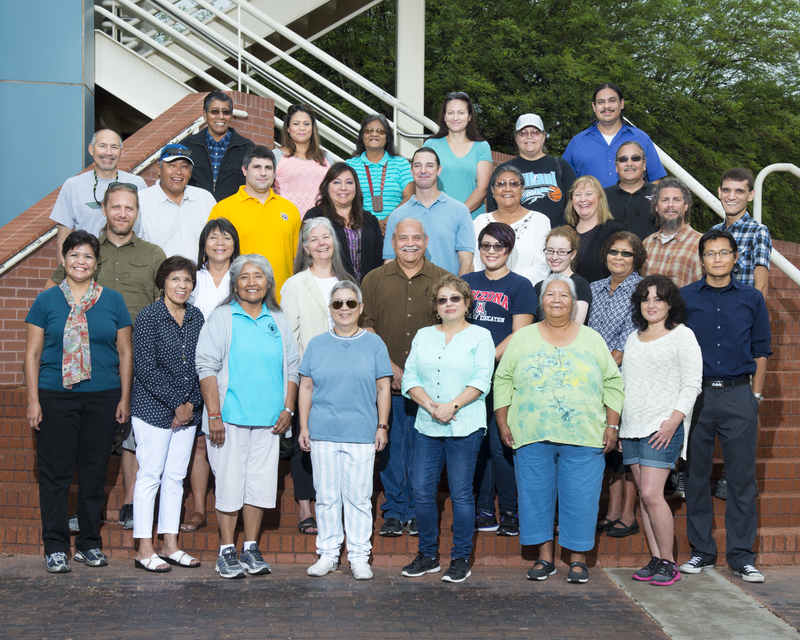 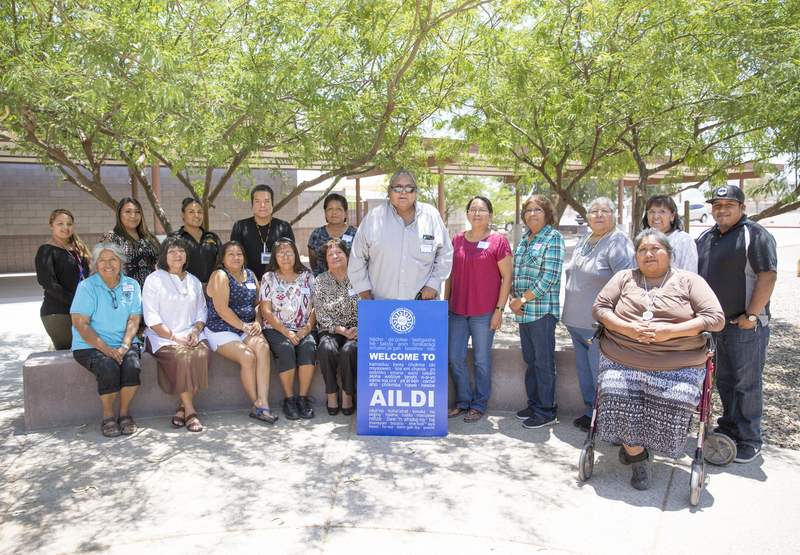 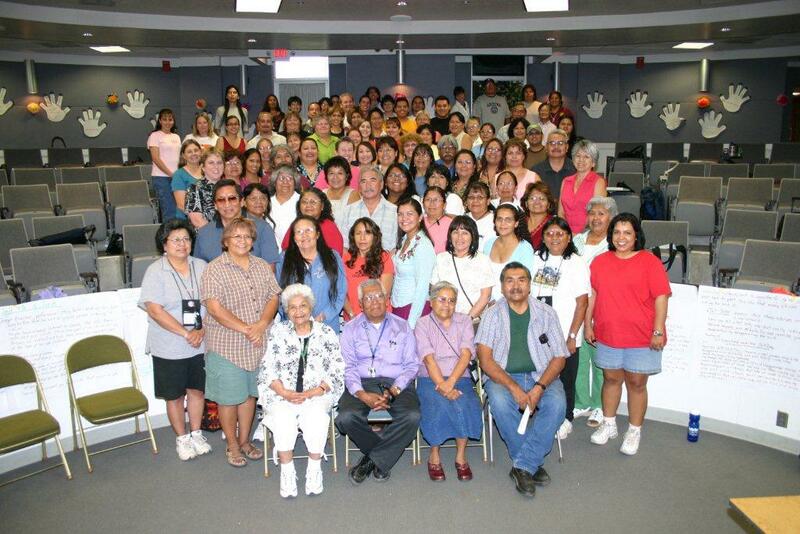 Since the first training institute held in San Diego in 1978 to the most recent summer program, several hundred Indigenous language teachers, students and others with a strong interest and commitment to language revitalization have participated in the AILDI "experience". 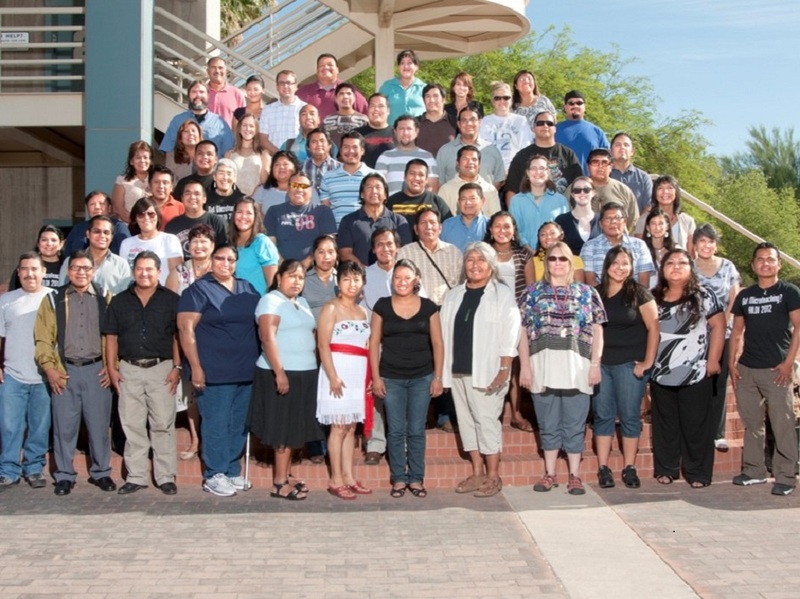 The majority of alumni have been from the southwest region but we have had students from nearly every state in the country represented. 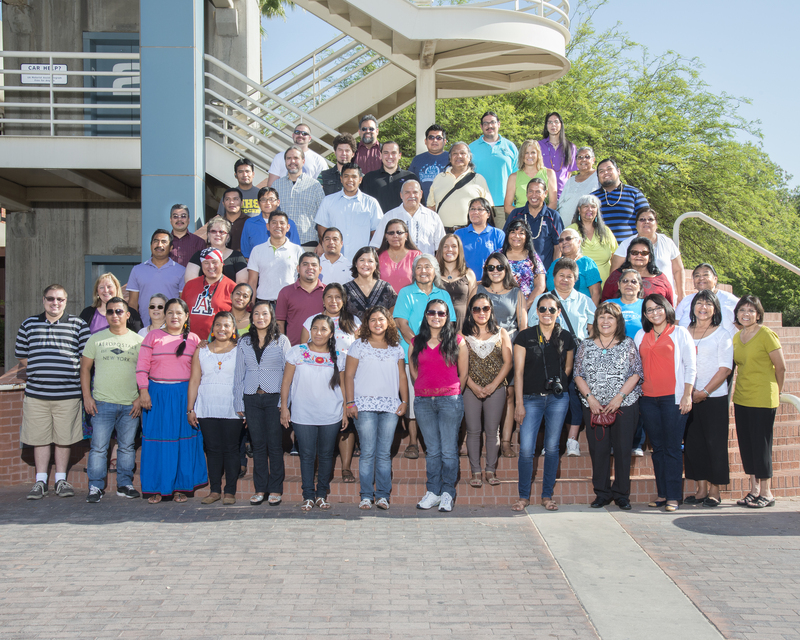 Our alumni network extends to Mexico, Canada, New Zealand, and Australia. 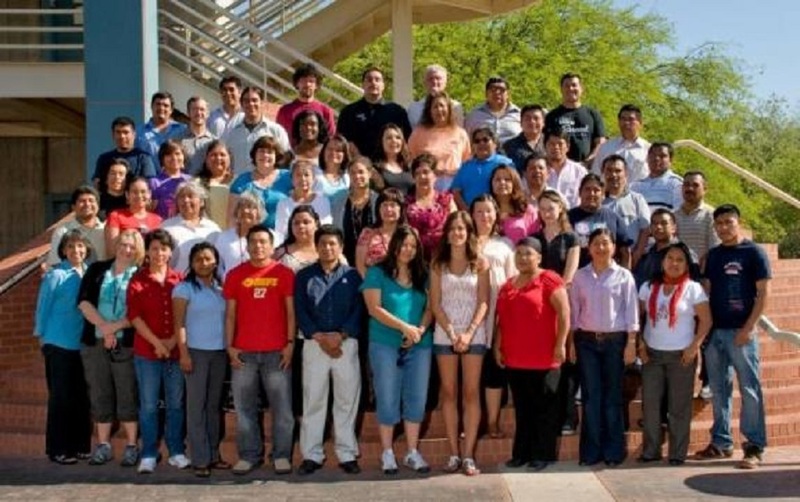 Many students earned their graduate degrees while attending AILDI consecutively for several years. 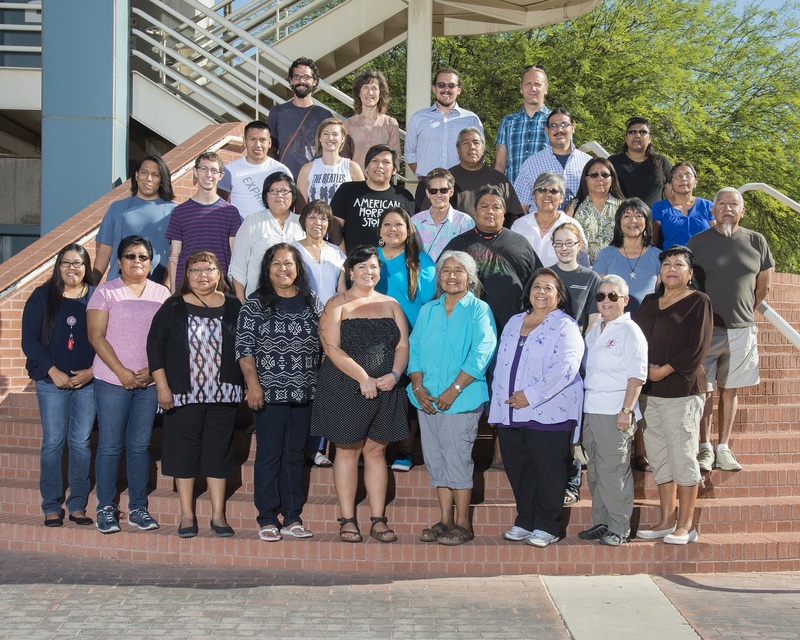 AILDI’s university department partners and sponsors including the department of Teaching, Learning, and Sociocultural Studies, American Indian Studies, and Linguistics have all awarded degrees to students whose coursework included AILDI. 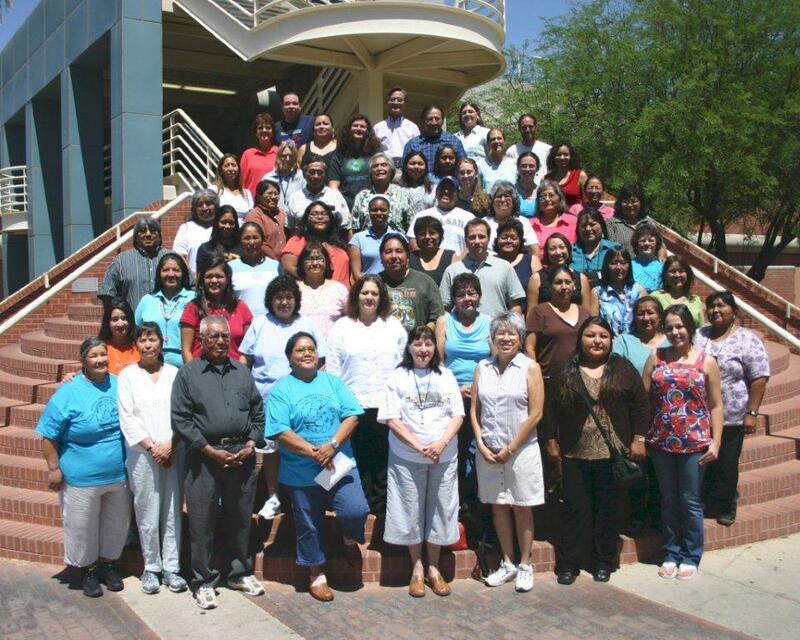 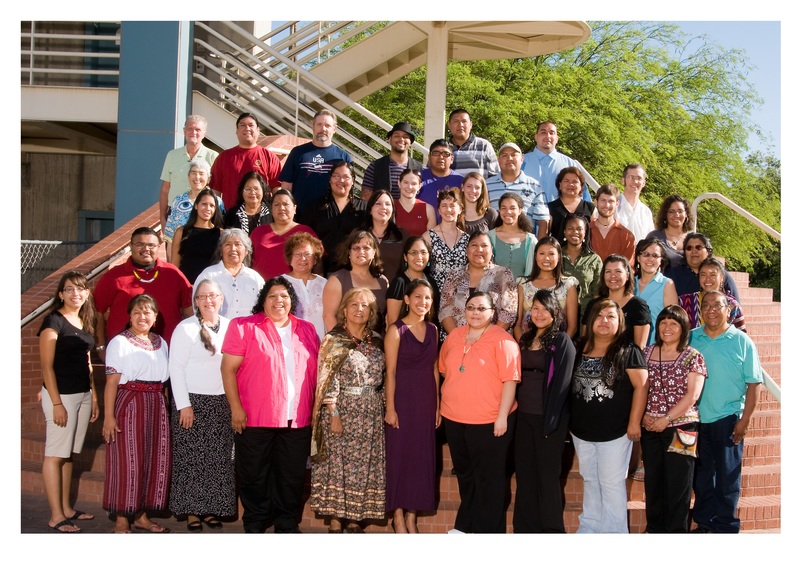 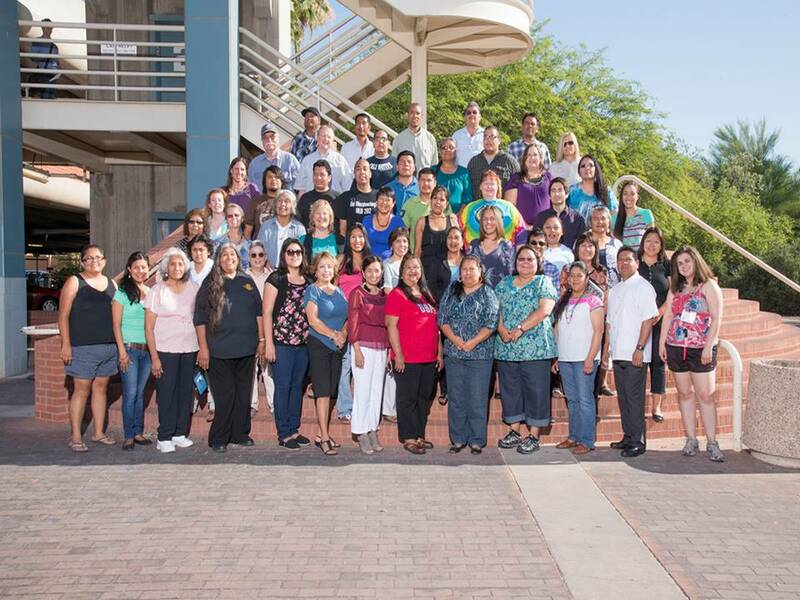 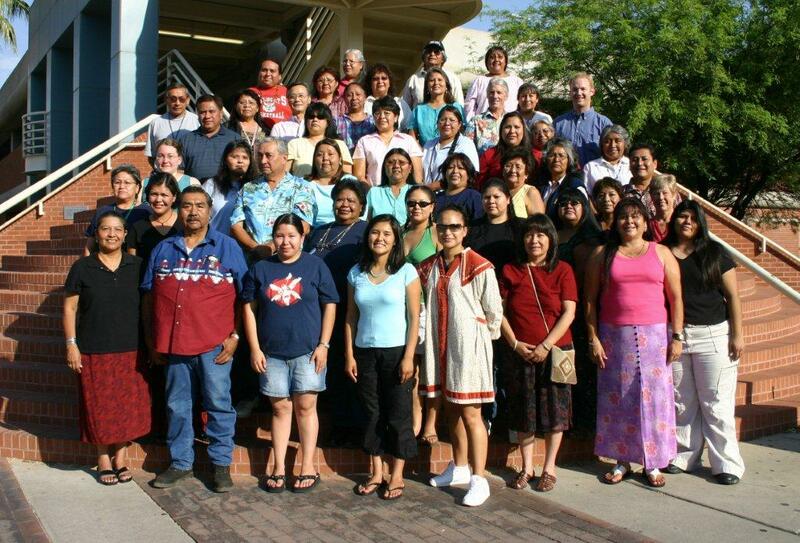 As a land grant institution, the University of Arizona is commited to outreach and service to Native communities. 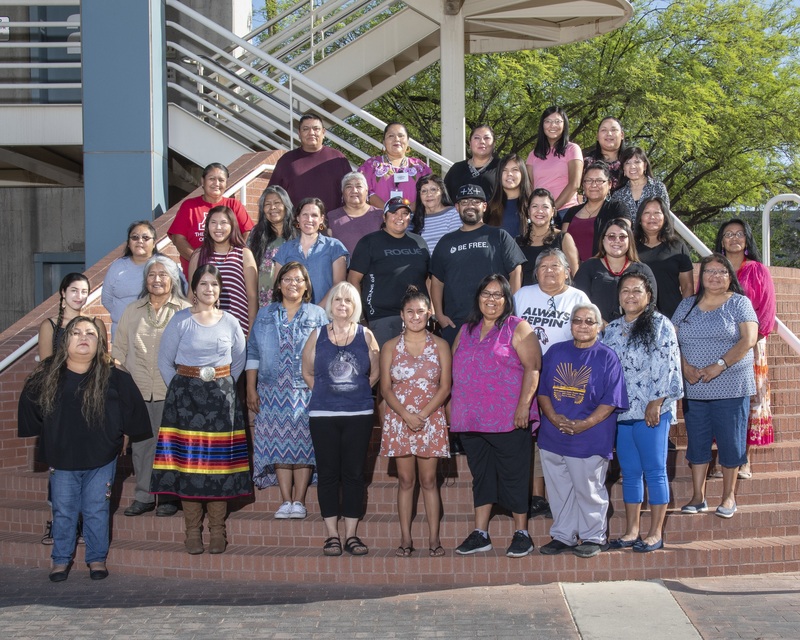 The majority of AILDI alumni have remained in the field of education as teachers in language or regular classrooms, or as instructors in tribally sponsored language programs. 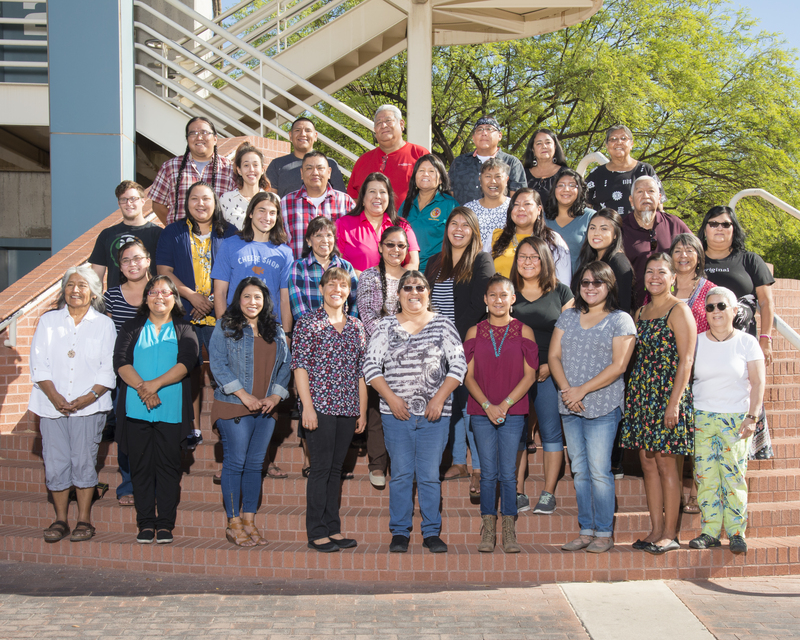 Others have pursed higher education opportunities and are now linguists or researchers working in colleges and universities. 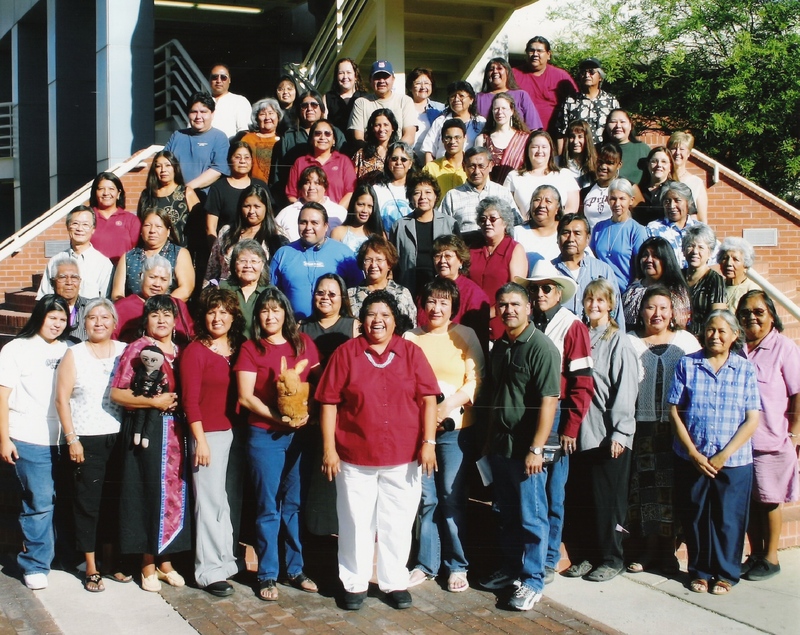 Still others have worked to replicate the AILDI model and are now offering similar language institutes in different regions throughout the country.